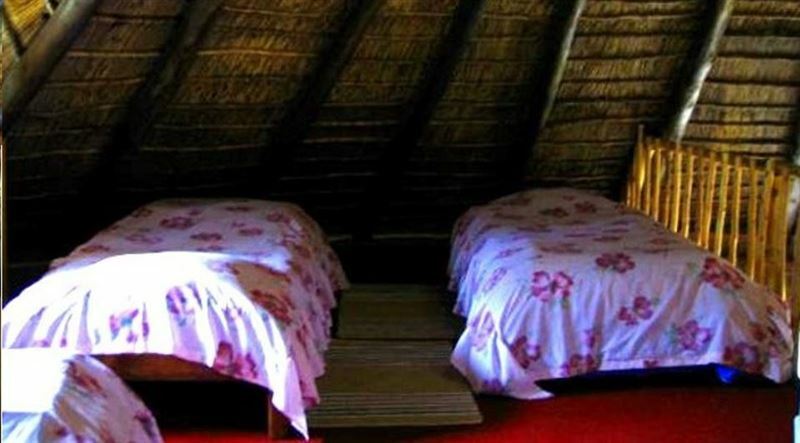 Lothlorien is a large charming thatched double-storey cottage situated on a spacious two-hectare plot of land in the midst of an orchard ensuring complete privacy and serenity. 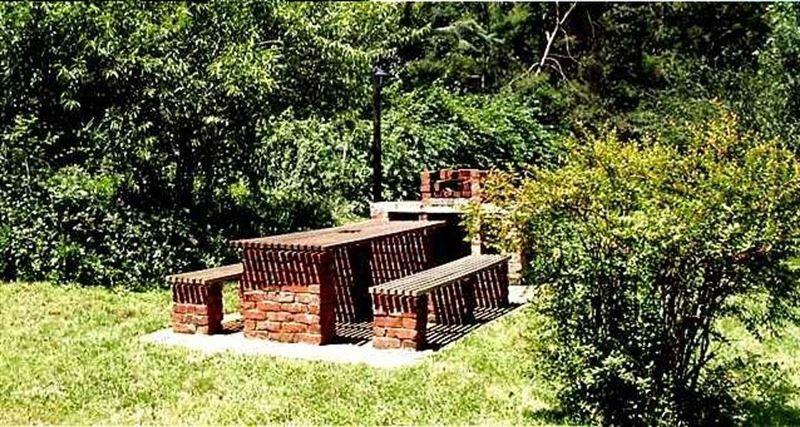 It is an ideal romantic getaway for honeymooners and couples or families wishing to escape to the refreshing and magical atmosphere of the mountains in Hogsback. 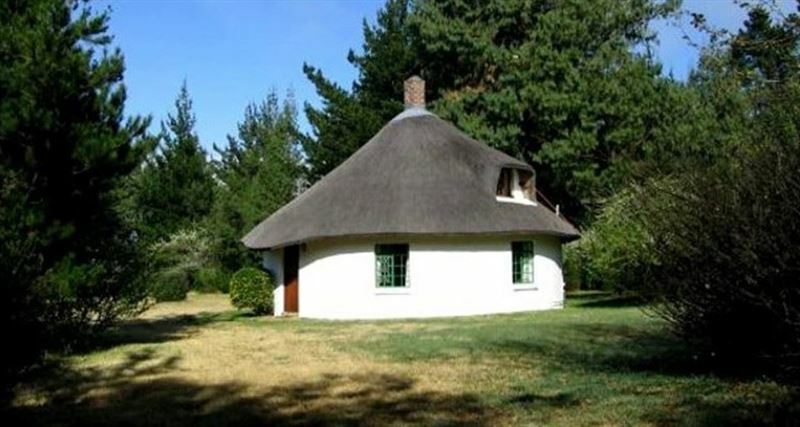 From Lothlorien you can enjoy the magnificent views of Thyme Valley and the Hogsback Mountains. The cottage sleeps up to seven guests, and children are welcome. There is a double bedroom with a queen-size bed on the ground floor, and four single beds upstairs on an open-plan mezzanine floor. One pair of beds can be moved together. A large sofa in the lounge can comfortably sleep an adult - the seventh person. 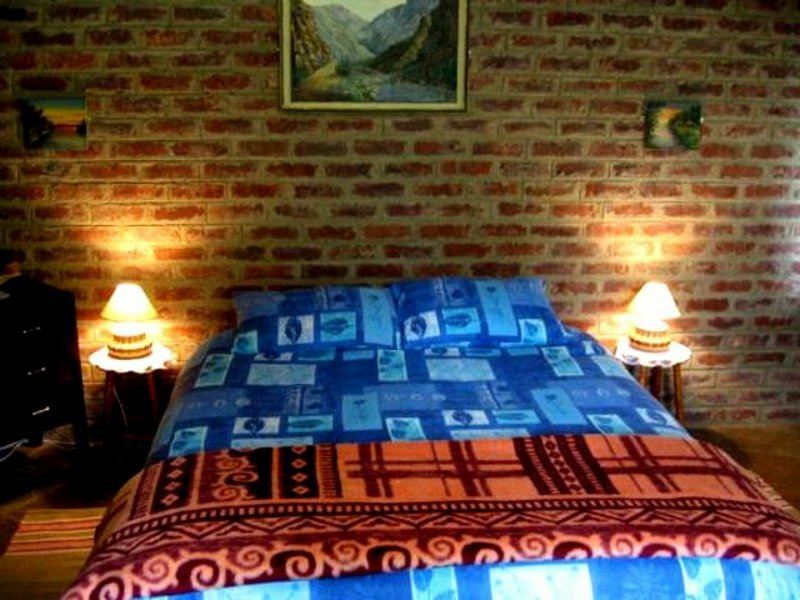 Bedding linen, duvets, blankets and pillows are provided for first six guests which should keep you cozy especially during the winter when snow may fall. Fully furnished for your comfort, the lounge is spacious with comfortable couches, easy chairs and a coffee table. The dining area has a large dining table that comfortably seats six. There is collection of family games, puzzles and a selection of books and magazines provided. 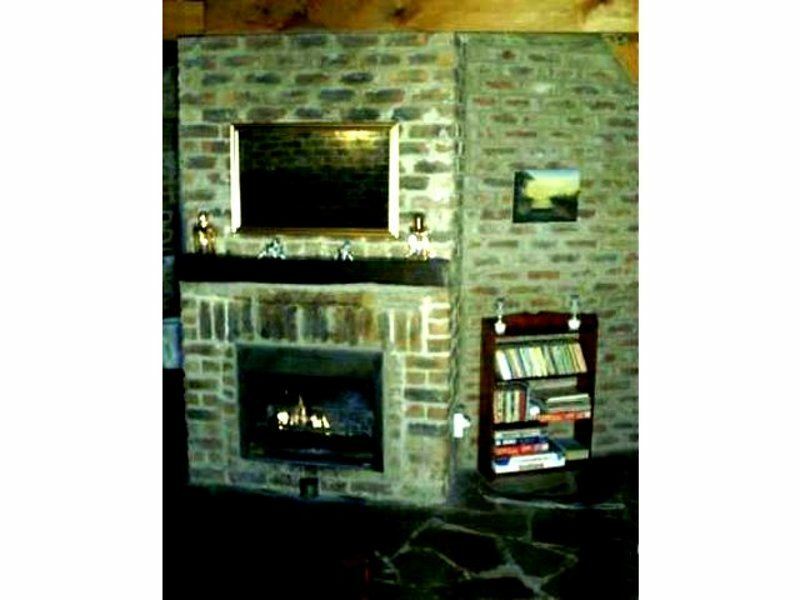 A great comfort is the cosy Jetmaster fireplace in lounge area. 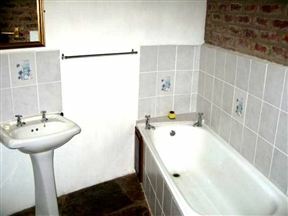 The bathroom has a large shower, a bath and a toilet, and is located on the ground floor. A large electric geyser provides hot water. 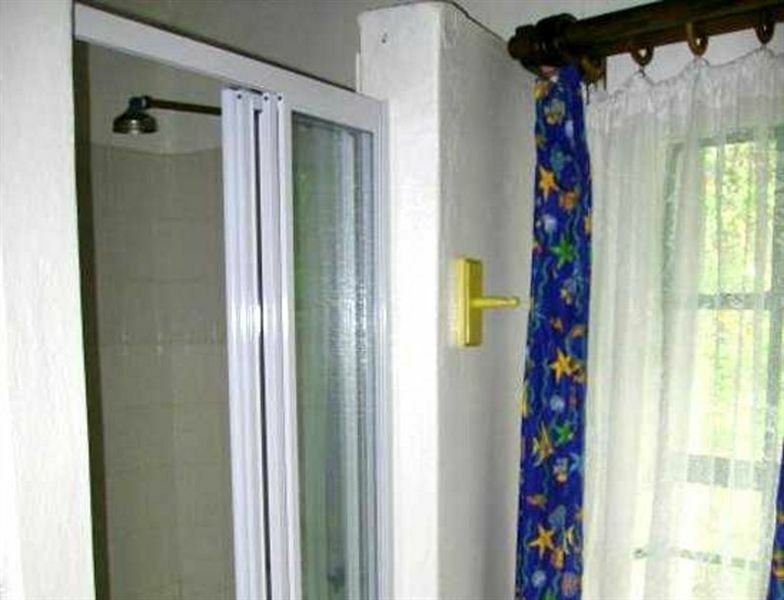 Towels are supplied for first 6 guests. 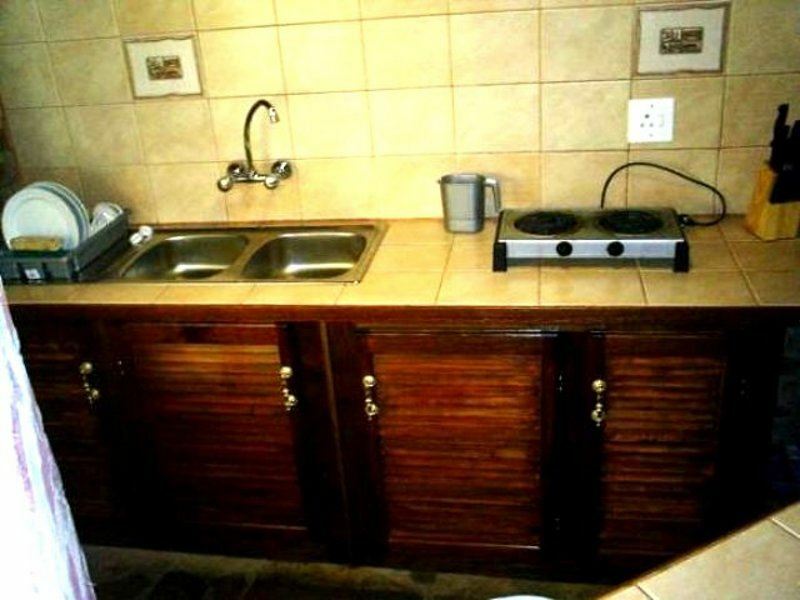 The fully equipped kitchen is ideal for self-catering and includes a microwave oven, a large combination fridge-freezer, a mini oven with dual hot plates, a kettle, crockery, cutlery, pots and pans. 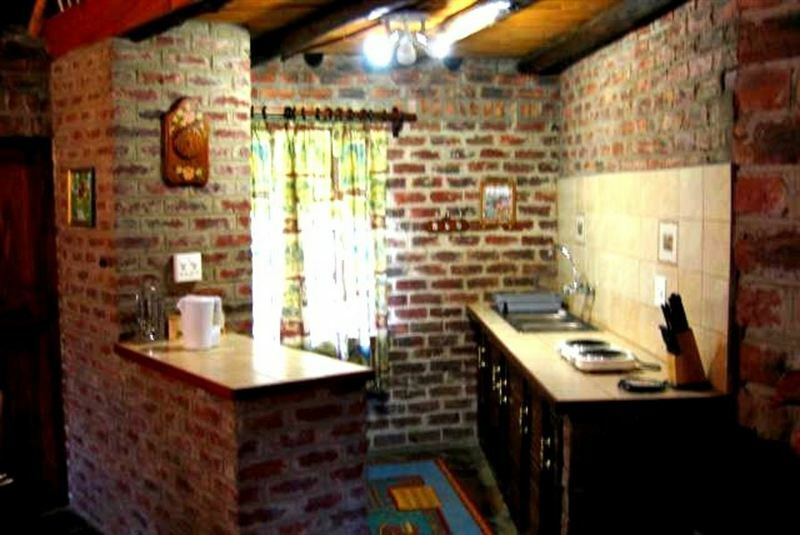 There is a wonderful braai area near cottage that is fully-lit at night by a switch in the cottage. 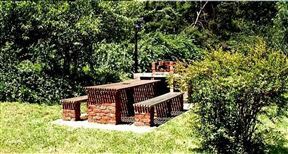 It also has a very large table with seating for braai&apos;s under the stars on warm summer nights. A sun umbrella is provided. Our FREE night special is book accommodation and pay for 2 nights and get the 3rd night FREE which is a 33% saving or book and pay for 3 nights and get the 4th night FREE which is a 25% saving. This special is ONLY available MONDAY through to and including THURSDAY nights in OFF peak or LOW season. Excludes school holidays, long weekends, public holidays, festivals and sporting events or when snow is falling or expected to fall. You must mention "FREE NIGHT SPECIAL" in booking comments when making your booking otherwise our normal prices apply. Can not be combined with any other special we are offering. We reserve the right to withdraw or refuse this special at any time especially for busier times of the year or unexpected events leading to high demand in accommodation requests. Cottage sleeps up to seven guests. there is a double bedroom with a queen-size bed on the ground-floor, and four additional single beds upstairs; one pair can be moved together to form a double bed. A large sofa in the lounge can comfortably sleep an adult -the seventh person. 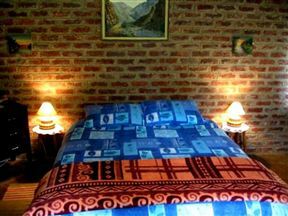 Bedding duvets, linen, blankets and pillows are provided for first six guests. The large bathroom has a double shower, a bath and a toilet. 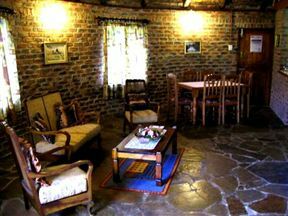 The lounge is spacious with comfortable couches, easy chairs and a coffee-making facility. 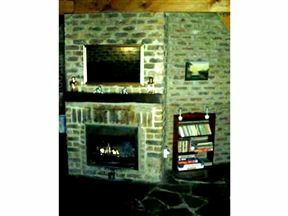 There is a cosy Jetmaster fireplace in the lounge area. The dining area has a large dining table that comfortably seats six guests. 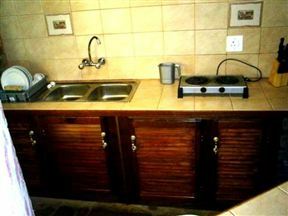 The fully equipped kitchen includes a microwave, a fridge-freezer, hot plates, a kettle, crockery, cutlery, pots and pans.